Award-winning southern rockers The Marshall Tucker Band will play The Center of Anna Maria Island April 1. ANNA MARIA – It’s not an April Fool’s joke. The Marshall Tucker Band is coming to The Center of Anna Maria Island for a one-night-only intimate show Monday, April 1. The Southern rock band will take the stage to play new songs and their hits, including such songs as “Can’t You See,” “Take the Highway,” “Fire on the Mountain” and “Heard it in a Love Song” at 8 p.m. A local band that has not been named yet is planned to open for the award-winning, multi-platinum group. Tickets range from $50 to $65. All seats are reserved. Tickets can be purchased from the Manatee Performing Arts Center by phone at 941-748-5875 or online at www.manateeperformingarts.com. Space is limited so get your tickets early. Only 750 tickets will be made available for this event. 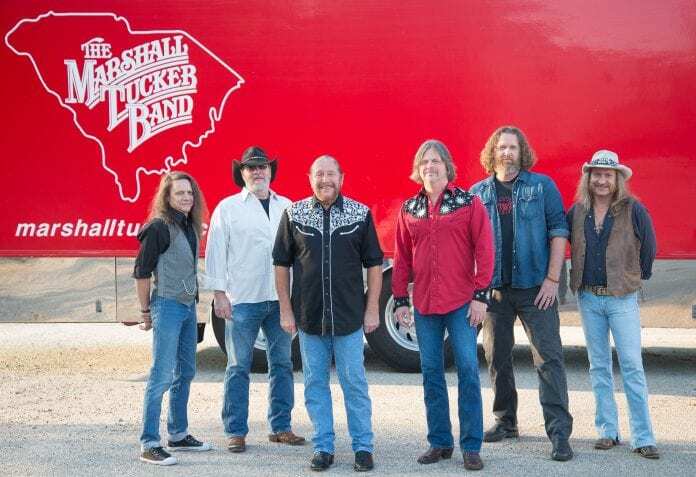 The Marshall Tucker Band appears in conjunction with the Bradenton Area Convention and Visitors Bureau and the Manatee County Tourist Development Council. The Center is at 407 Magnolia Ave., Anna Maria.